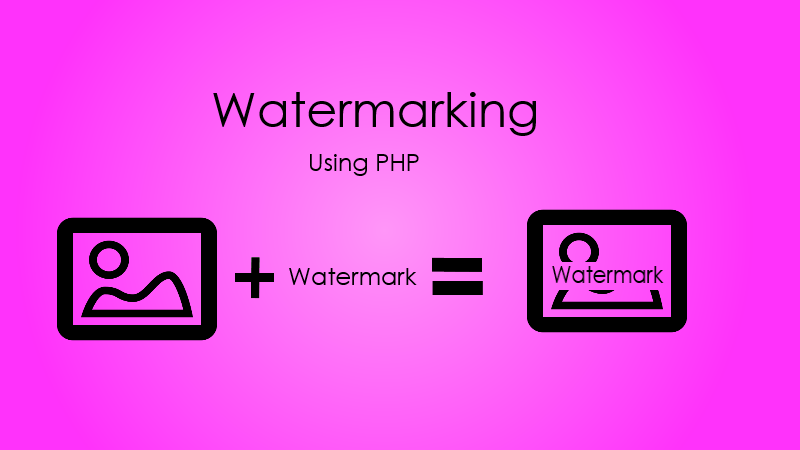 Hello Friends, This blog post will help you to create a watermark image using PHP. But first let’s get introduce yourself with watermarking. 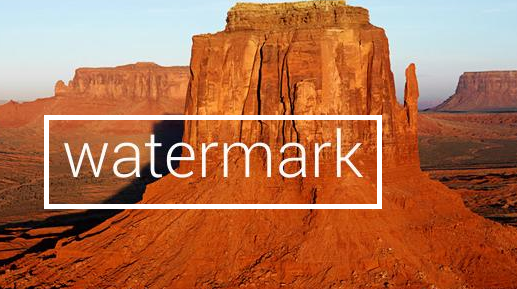 Watermark is a marker which is embedded inside image (other media). It is use to identify the ownership. Watermarking helps to maintain integrity and avoid unauthorized use for images (other media source also). For example let’s suppose you are have image hosting website and you provide unique and beautiful images to user. If you want only authorize user should download your images then you need to provide image preview with watermarking and original image to authorized user only so that unauthorized user cannot misuse it. Now let look at some coding stuff. First example shows watermarking images with text, normally we use copyright text. And second example show watermarking with watermark image.